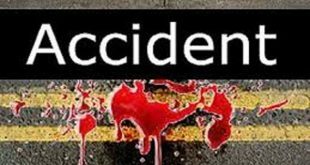 Bhubaneswar: At least two persons were killed and two others sustained critical injuries when a speeding truck ran over them on the railway over-bridge at Bhadrak early Thursday morning. While one of the deceased was identified as Akshay Upadhyaya, a Home Guard of the Transport Department, the identity of the other was yet to be established. The two injured have been admitted to the Bhadrak District Headquarters Hospital (DHH) in a critical condition. 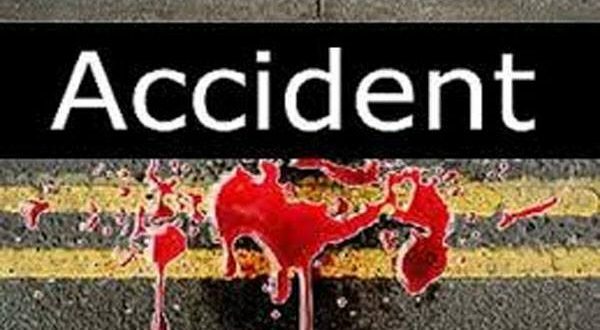 According to reports, officials of the Road and Transport Office, Bhadrak were checking vehicles, when a speeding truck rammed into the road divider and ran over them. 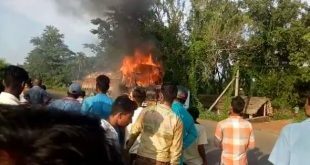 Police have seized the truck and started an investigation into the Bhadrak road accident.